Do you want to see your lashes naturally growing in less than a month? Follow these simple steps, to have longer eyelashes. Practice regular grooming of your lashes as you do your hair. Brush your lashes twice a day using an eyelash brush or comb. 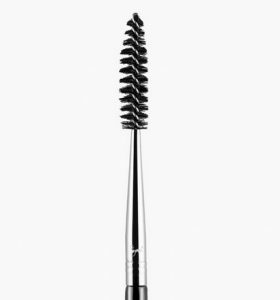 You can also use a clean mascara brush if you want. Add a few drops of vitamin E oil to the brush, or apply directly onto the lashes. Vitamin E oil helps prevent lashes from shedding. Daily brushing stimulates lash growth. There are a lot of types of brushes like this grooming Brush Tool, by Docolor. or you can go for a cheaper solution and buy these disposable brushes. Here is an example of a professional eyelash comb by Sephora that you can invest to brush your eyelashes. Apply olive oil to your lashes. 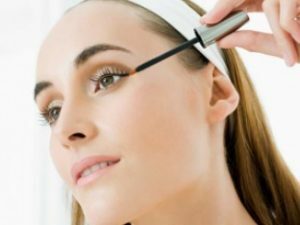 Applying olive oil to the eyebrows and eyelashes is a home-made recipe that promises to enhance and stimulate hair growth, which is essential for your stunning appearance. 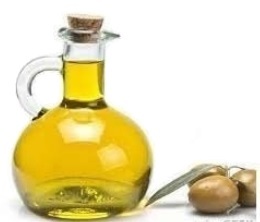 It is a fact that olive oil is widely used to strengthen hair and stimulate hair growth. It contains many vitamins and nutrients important for hair’s health. Apply a few drops on a cotton ball and dab on eyelashes. The olive oil is heavy, so put literally a few drops. Leave it on for five to ten minutes, then rinse off with warm water. This treatment should be done for 4 weeks to get the desired results. While taking a shower, it is important that you avoid letting water run directly on your eyes. This may cause eyelashes to fall. Furthermore, never rub your eyes vigorously, especially while you’re removing makeup. 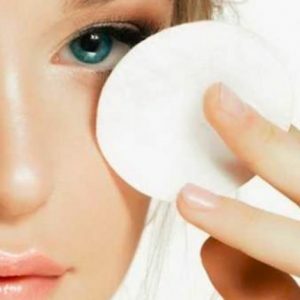 Simply soak a cotton pad in makeup remove and dab it on your eyes – don’t rub or scrub. Another important note, never use exfoliator on your eyelids as the eye region has super thin skin and is extremely sensitive. You can consider trying one of these gentle makeup removers which are non-irritating, and not greasy at all. Avoid wearing makeup for a long time. Always remember, especially before bedtime, to remove the makeup with a cotton and a gentle makeup remover. It is during sleep that the skin absorbs the nutrients. Sleeping with makeup prevents your skin from “breathing” and can leave it dry and peeling. The eye region is very sensitive and the makeup can also cause irritation, eye infection and even premature aging. To keep your lashes healthy and longer, ts is essential for you to sleep with clean skin. For longer lashes, choose a good eyelash serum. Not all brands of serums are good for eyelashes. Research and find those that will not be harmful like those that contain elastin and collagen, which strengthen the growth of the hairs. You can also opt to make your own DIY lash serum, using natural oils to keep your eyelashes healthy. They are not only a piece that gives charm to you face, but also essential for the protection of your eyes and lashes. With contact of the sun, your lashes can become dry and brittle. Your diet matters too! We can’t stress enough on how important diet is for well, everything! 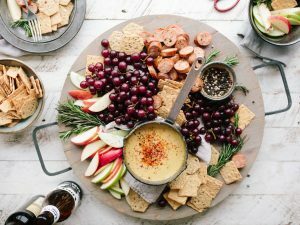 Ensuring that you obtain vital nutrients from nutrient-dense foods is essential in improving not only your eyelash health, but also your hair, skin and overall body health too. It is also extremely important that you have enough protein in your diet. 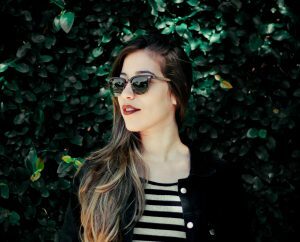 Your hair is primarily made of protein (keratin), therefore, to improve hair and eyelash growth, you need to have more of it. Animal meat is a great source of protein so say yes to chicken, turkey, fish, lean beef and oysters. Vitamins A, B, C and E are also required for hair and eyelash growth. Vitamin A can be found in bright yellow and orange veggies such as carrots, quash, pumpkin, sweet potato and bell peppers! Vitamin B, which is vital for hair growth as it stimulates hair follicles to grow healthy and fluffy hair we all dream of! The best sources include eggs (with yolks! ), whole grains such as oats, brown rice and quinoa, soy products, nuts and seeds and leafy greens. Don’s miss lemons, oranges, berries, strawberries, guava, papaya, melon, sweet potato, kiwi, leafy greens and cabbages!